Waterproofing concrete is an essential step in home construction. Concrete rooms are susceptible to water damage, and one spray of a waterproofing agent may not be enough to ensure the durability of your home&rsquo;s structure. You need to protect against possible infestation of corrosive agents such as rust, mold and mildew. Prepare the concrete by applying less than a quarter of an inch of caulk into the cracks. Run the caulk gun along the cracks on the concrete surface and make sure you fill all the empty spaces with caulk. Grind off any uneven or rough areas in the concrete using your electric grinder to thoroughly clean the surface of loose dirt, other material or oil. This will make the concrete surface smoother. Pour the waterproofing solution in a bucket and apply it to the wall with your plastering trowel. 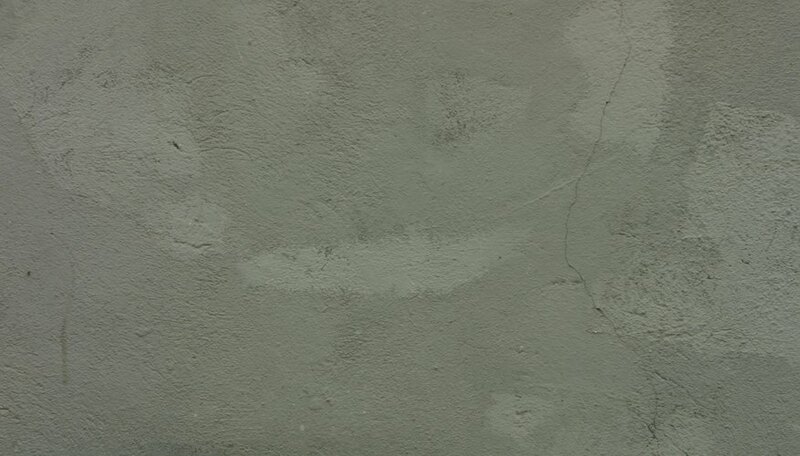 Apply thick coats of the waterproofing when you spread it onto the concrete. Use the styrofoam block to keep the waterproofing level and with an even texture and surface. When choosing the material for your waterproofing membrane, look for one that contains a sealant. This is usually made of silicone or siloxethane. Although these products do not greatly affect the finished look of your concrete, they allow you to easily re-treat your house’s waterproofing system according to the manufacturer’s recommended intervals.